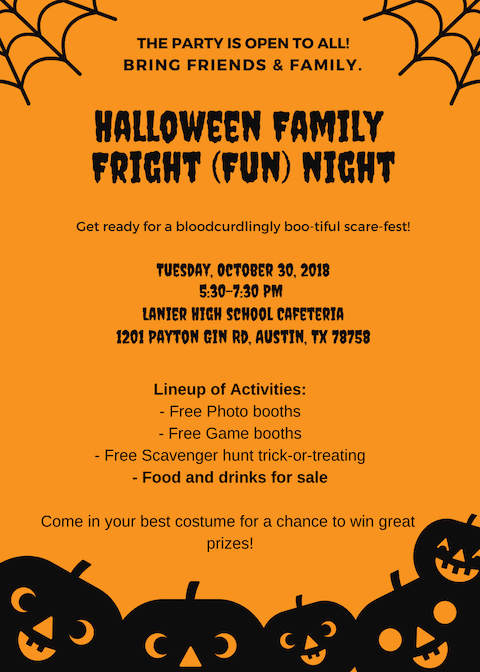 Lanier High School: Latest News - Halloween Family Fright (Fun) Night!!! 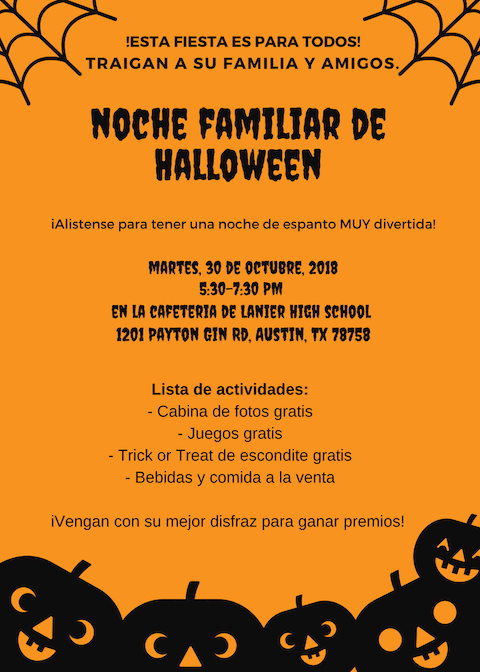 Halloween Family Fright (Fun) Night!! !